This Hinderer XM-3.5 knife has a tumbled S35VN steel spear point blade with flipper. 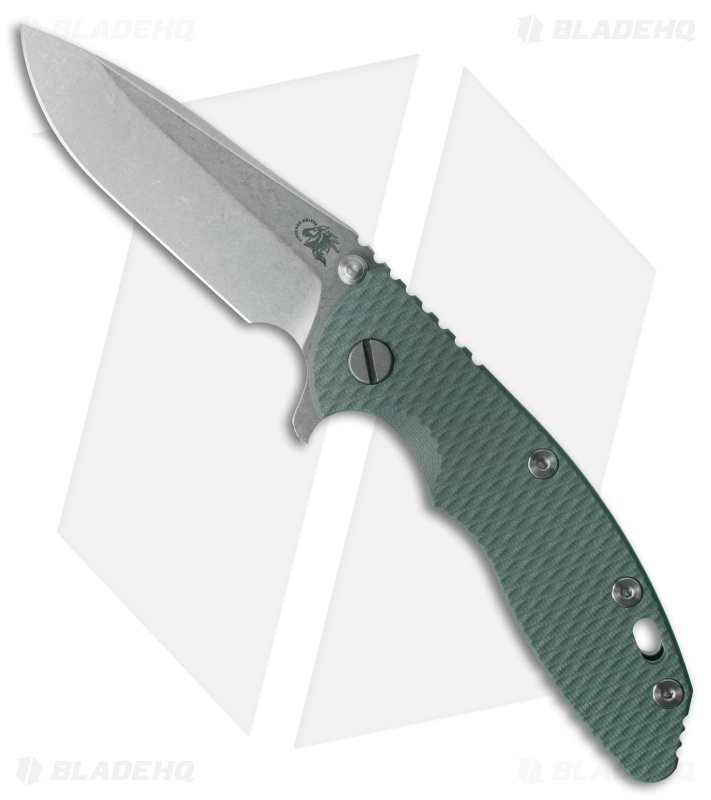 Dark green G-10 scale and tumbled framelock with Hinderer stabilizer. 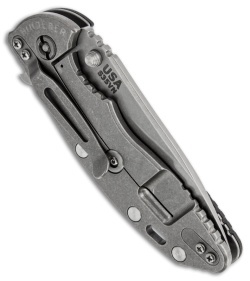 Reversible right hand carry pocket clip.